© taehlor gordon. All rights reserved. 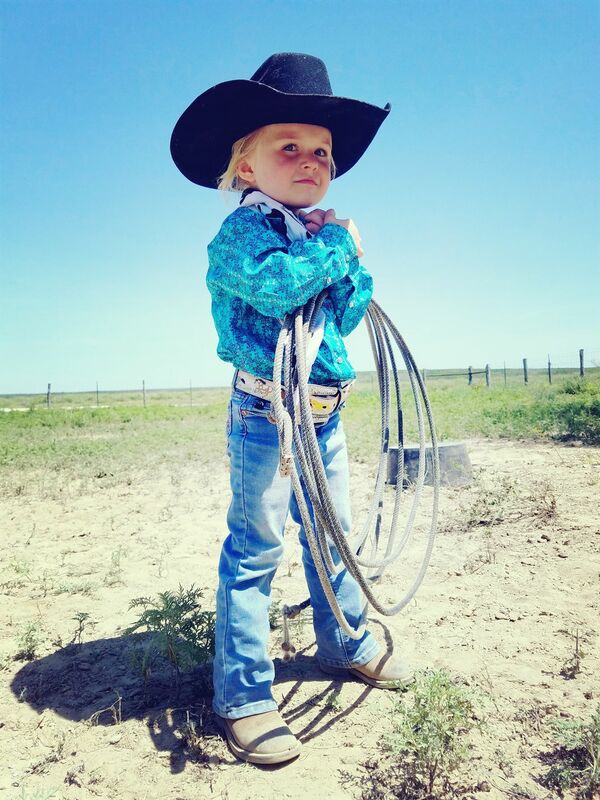 Our little cowgirl watching daddy bring the cows home and waiting patiently to help him out. Date Uploaded: April 18, 2018, 9:04 p.m.